When two people from different social groups marry, it is called an inter-caste marriage. 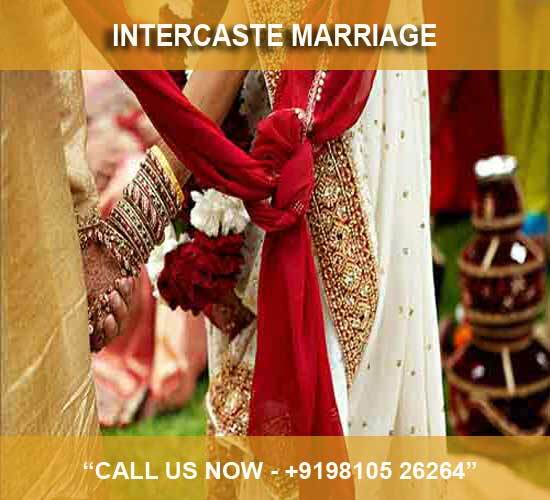 Inter-caste or Inter-religion marriages are mostly caused by love affairs in India. 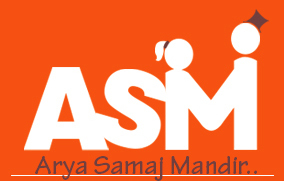 We at Arya Samaj Mandir help couples in getting married to their soul mates with or without parent’s consent but definitely at a legal age. Passport size photographs- 8 of each of marrying persons.